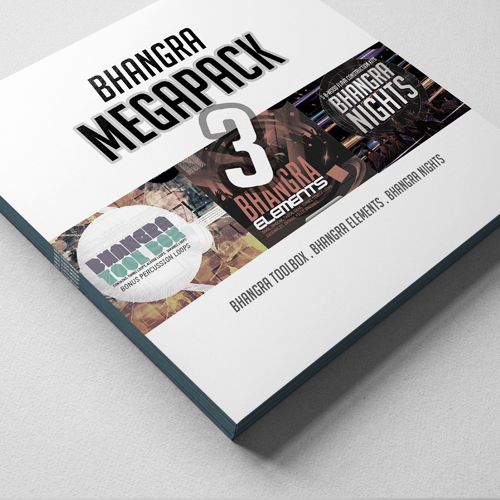 3 in 1 Mega Pack, includes the packs : Bhangra Nights / Bhangra Toolbox & Bhangra Elements at a discounted Price. 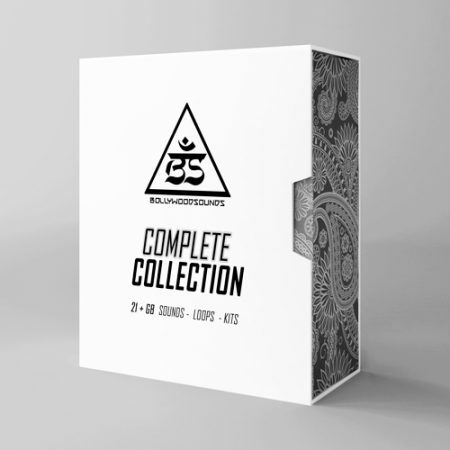 If you make Bhangra / Hiphop /Dance music , here is bundle to get you all the sounds needed to create your banger! 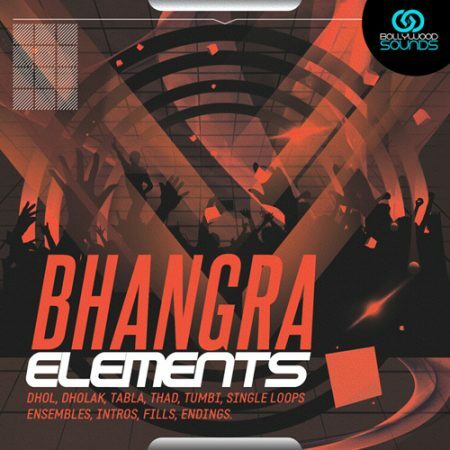 3 in 1 Mega Pack, includes the packs : Bhangra Nights / Bhangra Toolbox & Bhangra Elements at a discounted Price. 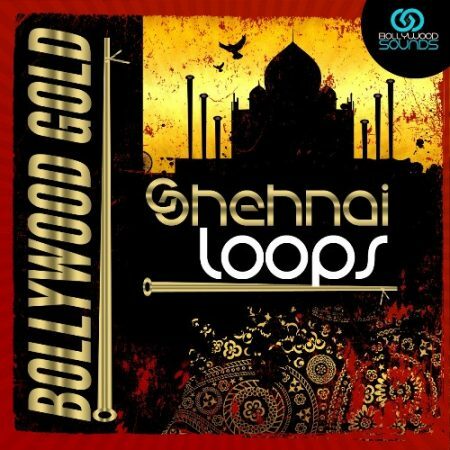 If you make Bhangra / Hiphop / Dance music , here is bundle to get you all the sounds needed to create your banger!